Google I/O, the company’s annual developer conference, grabs fewer headlines than it used to in ages past – the reveal of Google Glass was one for the record books, even the biggest Google detractor would have to admit. But Google’s still planning to make some waves this year, particularly with what seems likely to be a full roll-out of Android Things 1.0, the variant Android OS designed for IoT. The idea behind Things is to provide a unified, one-size-fits-all software option for the developers of constrained devices like smart displays, kiosks and digital signage, among others. 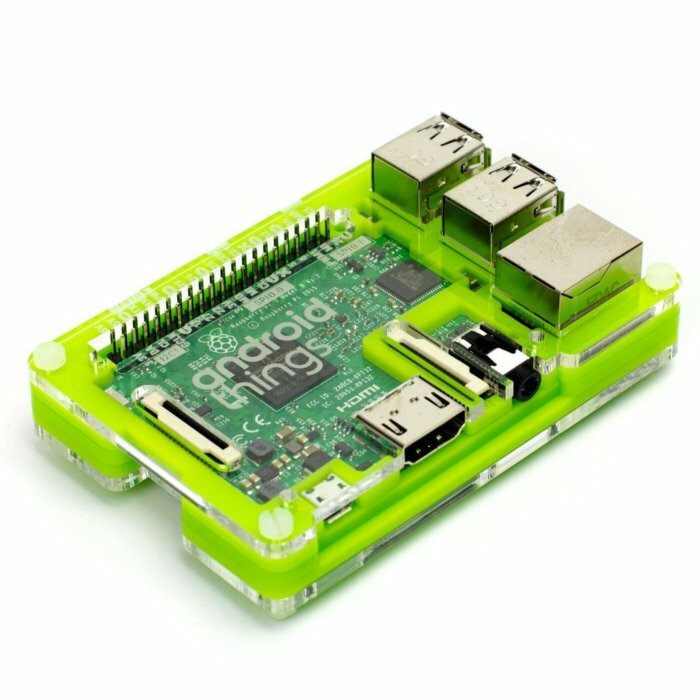 Device makers won’t be allowed to modify parts of Android Things’ code, specifically the parts that ensure Google can flash updates to all devices running the software at any time. That’s a potentially major sea-change for the IoT should Things use become widespread. If security is far and away the biggest stumbling block to IoT deployments, the inability or unwillingness of some device makers to regularly update their software to patch known security holes is arguably the biggest part of that problem. Regular, guaranteed software updates could go a long way toward making IoT more attractive to the more risk-averse enterprise and industrial users that will account for all that exponential growth being predicted for the IoT marketplace. There’s many a slip ‘twixt the cup and the lip, of course – Things is architected as more of an entry-level, consumer-style product at this point, for starters. But the multiplicity of developer sessions scheduled for it at this year’s I/O conference suggests that Google is serious about moving the framework forward as an option for device makers, and broadening its appeal among them. Things is far from Google’s only foray into IoT – in addition to being linked to IoT deployments via the cloud, Google has a pair of networking protocols called Thread (which it develops as a consortium with other companies like ARM and Qualcomm) and Weave, which is an API layer for Thread. Things itself is an outgrowth of a project codenamed “Brillo,” rolled out at I/O 2015, which was ultimately cast aside in favor of Things after developer feedback, according to Android Authority. The numerous scheduled developer sessions, combined with a final developer preview release going public just last month, has Google-watchers of all stripes predicting a 1.0 release of Android Things at this year’s conference. How useful it’s going to be for potential enterprise or Industrial IoT customers remains to be seen, but a stable release would send the message that Google is serious about expanding its role in IoT.